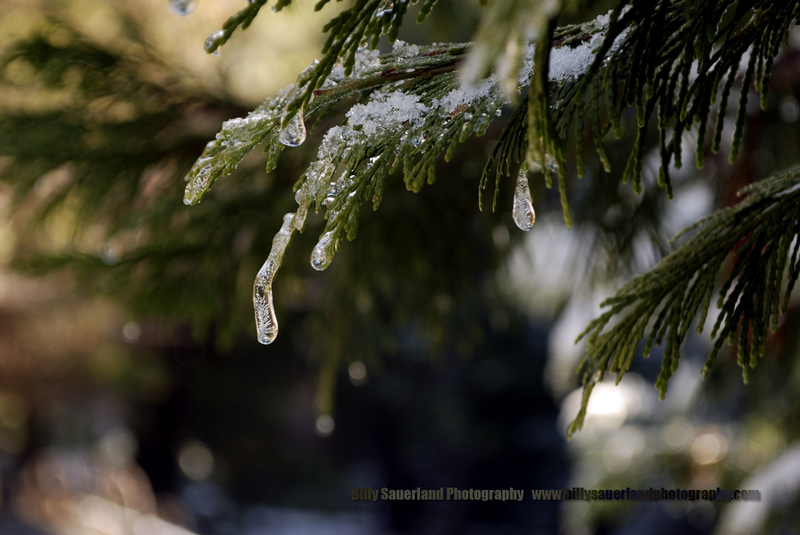 January 2013 Free Wallpaper is here…the 1st one of the year!!! So here is the first free wallpaper of 2013! This image was captured while in Yosemite over Christmas and New Years. It was an amazing trip. I can’t wait to go back, and explore more of the area, and photograph until I drop. While out hiking on the Carlon Falls trail, which is located on Evergreen Road, just north of HW 120 just before you enter the park, I kept getting distracted by little details of the forest. I hope you enjoy, remember Click it, Save it, Use it! Icy drips along the Carlon Falls Trail just outside of Yosemite Nat, Park. ← And the Contest Winner IS……!